Prominent & Leading Manufacturer and Exporter from Jaipur, we offer Stone Gates such as Stone Gate, Stylish Stone Gate and Marble Stone Gate. 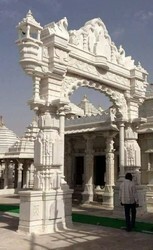 we are offering premium quality Stylish Stone Gate These products are manufactured using quality assured material. 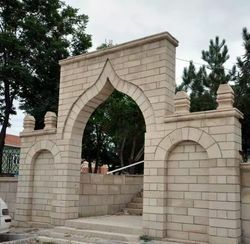 We built premium quality Stone Gate. These products are manufactured using quality assured material by our specialized carving team. We believe in Uniqueness.